A group of Houston area teens decided that they wanted to share their love of theater with kids. 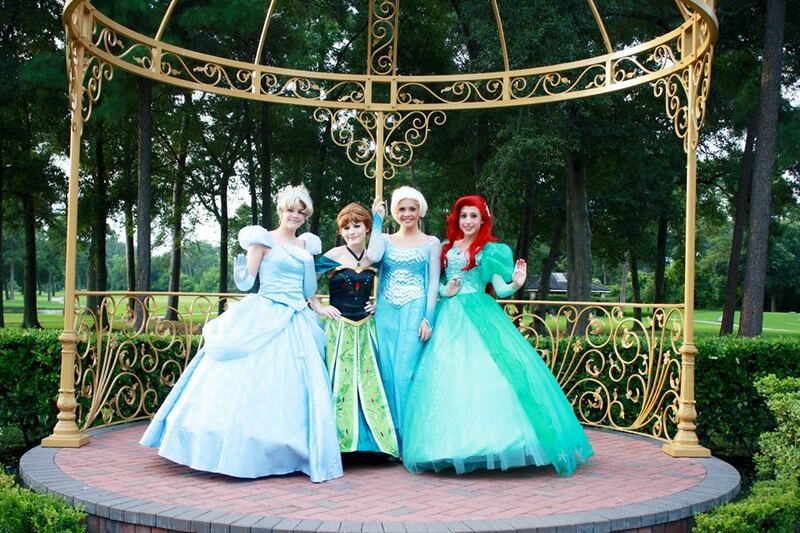 After volunteering with several organizations Sydney Crofton and friends created The Fairytale Foundation. The kids have seen a great positive reaction to their outings and hope to have the opportunity to continue to visit hospitals and other venues. In order to achieve this goal, The Fairytale Foundation need to raise money to pay for the upkeep of costumes and make-up, as well as to acquire new supplies and costumes so more teens can help make kids dreams come true. 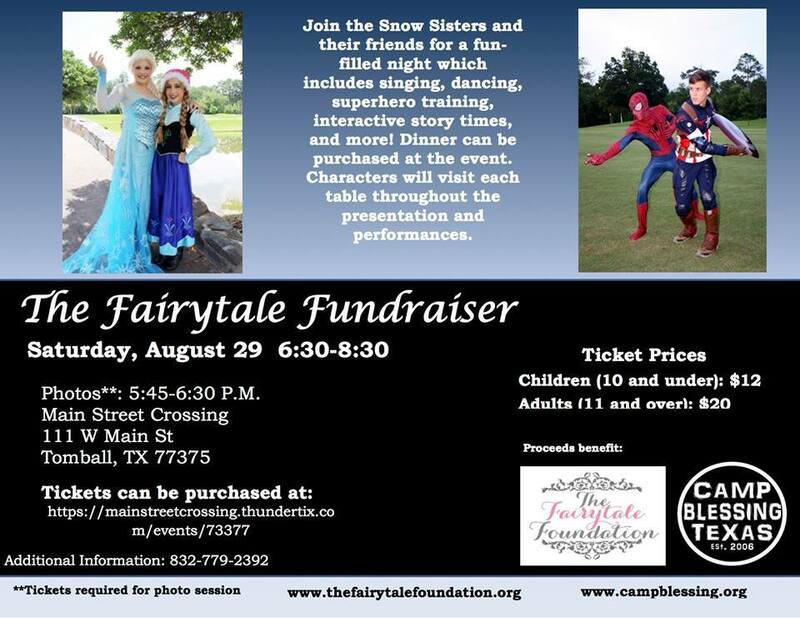 At the end of August they will be holding a fundraiser fun event in Tomball. The event will allow the general public to see how the kids work, listen to them perform and take photos with their favorite characters. There will be a interactive story times, superhero training and more! All ticket information can be found on the foundations website or their Facebook page. Donations are tax deductible. Previous Movie Review: “End of the Tour” is as Duplicitous, Brilliant and Slippery Sweet as its Subject; David Foster Wallace.